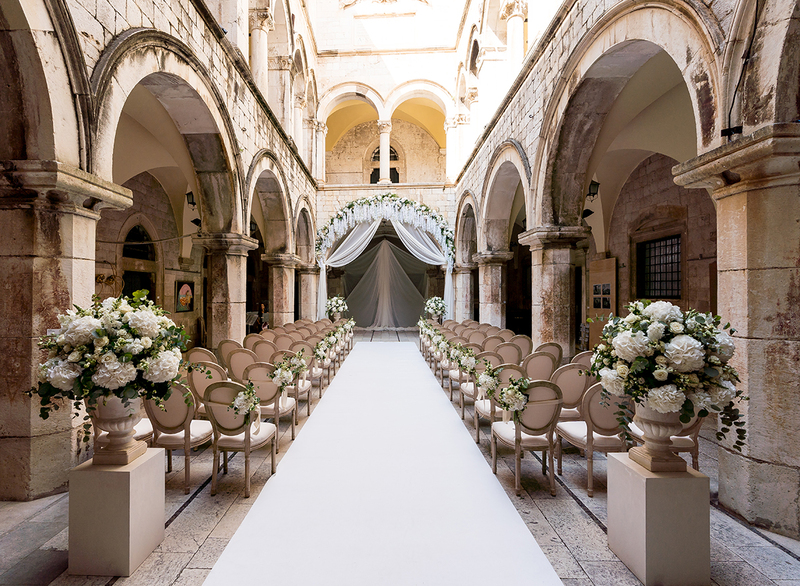 Croatia is an up-and-coming luxury wedding destination due to its beautiful coastline dotted with islands, rich history and vibrant culture. 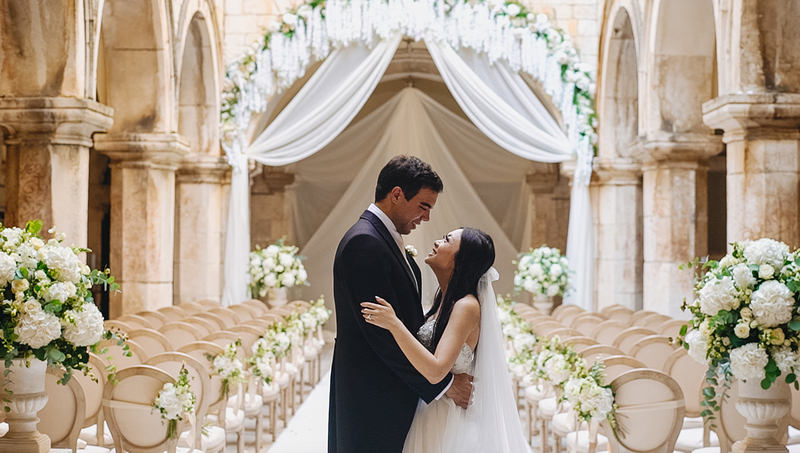 Whether you imagine your ideal wedding on a picturesque island or even a historic fortress, let us help you plan your special day! 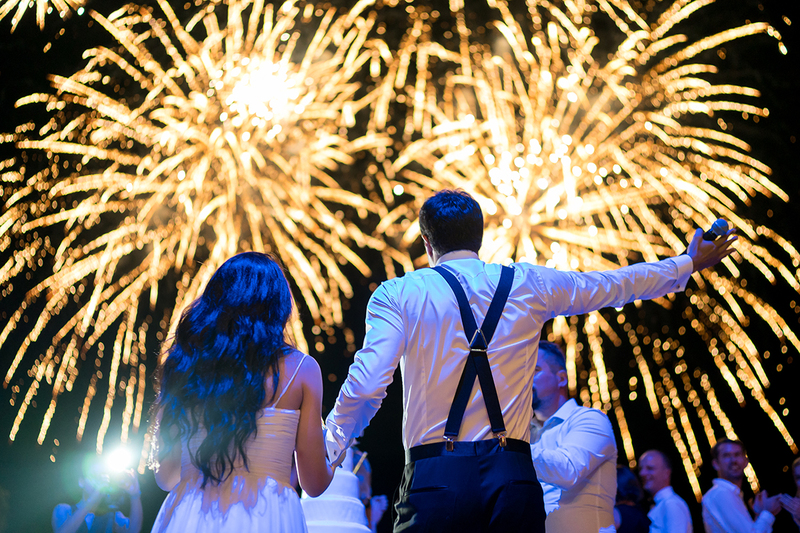 At Matthew Oliver Weddings we have helped couples plan weddings in some truly wonderful venues in a range of venues across this beautiful country – from 5 star beach resorts to stunning hilltop villas. 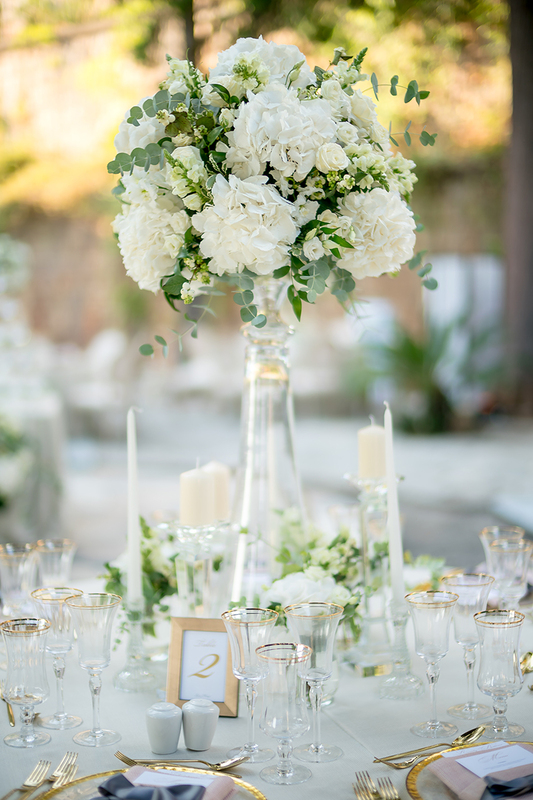 Our years of experience planning luxury weddings means you can count on our vibrant team of planners and our network of first class local suppliers, meaning you can simply focus on enjoying your fairytale day! 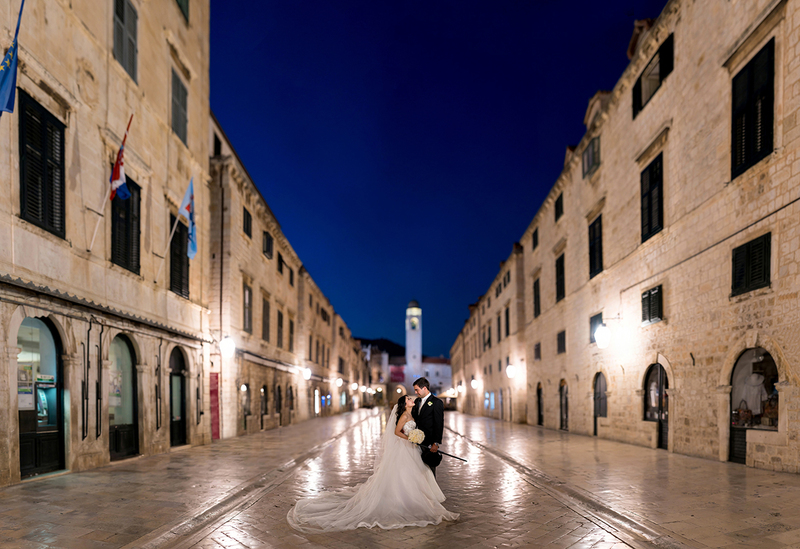 These are just a couple of the majestic locations where we can plan your wedding in Croatia. However, as our connections span the whole country, we are happy to help plan anywhere you would like. 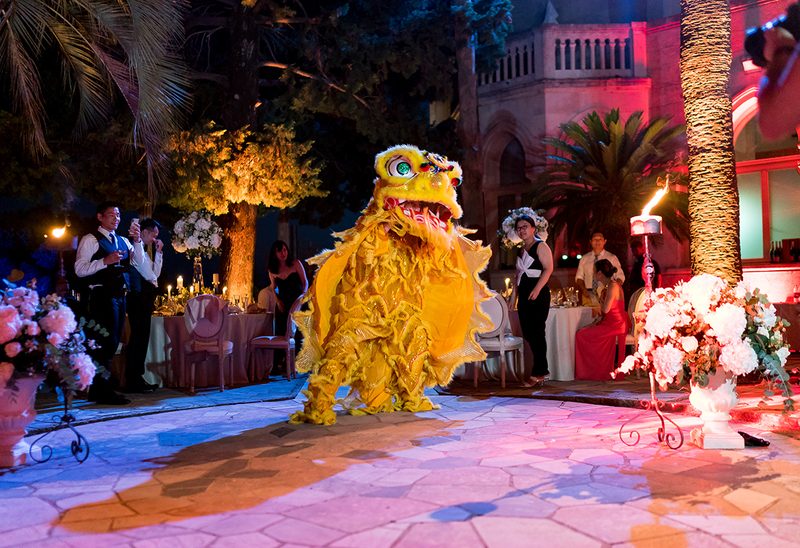 So whether it’s a picturesque villa or secluded island venue, our talented planners can help! 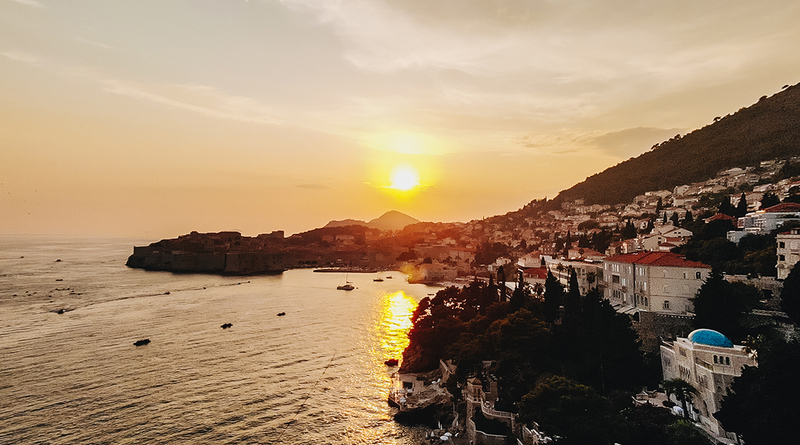 See below for some pictures from luxury weddings in Croatia we have planned in the past – or contact our team so we can take the first steps on your journey to your perfect wedding!